Technology has changed a lot since 1995. I started my first career job that year, working for a mid-sized publisher that had one email address for the entire company—and it was through America Online. I honestly can't remember if the publishing company had a website when I started. The World Wide Web was only two years old—just a toddler!—and web pages usually looked like this. Because I started with the company in September, my desktop computer had the just-released Windows 95 installed. There was no network, though, so to print anything, I had to save it to a 3.5" floppy disk and walk it down to the one computer that was connected to a printer. There were no Fitbits, of course, but I guarantee I got my daily quota of steps in, thanks to that "sneakernet." The trip down Memory Lane made me wonder about the other ways technology has changed since 1995. For those of you who weren't around in 1995 (or who, like me, have a hard time remembering it), here's a look back. 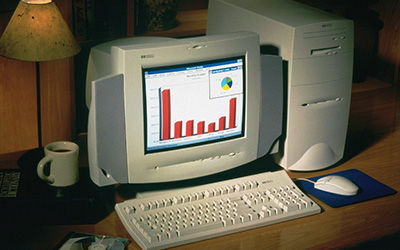 The HP Pavilion 5030 was HP's first multimedia PC designed specifically for the home market, and it went on to become a market leader in consumer PCs. It featured a quad-speed CD-ROM drive, Altec Lansing speakers, software for online service access and Microsoft Windows 95. 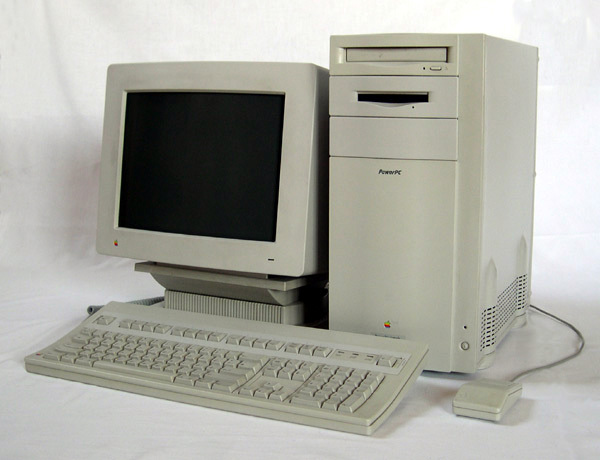 This entry-level model features an Intel Pentium 75MHz processor, 8MB RAM and an 850MB hard drive. Yes, we had laptops, too. 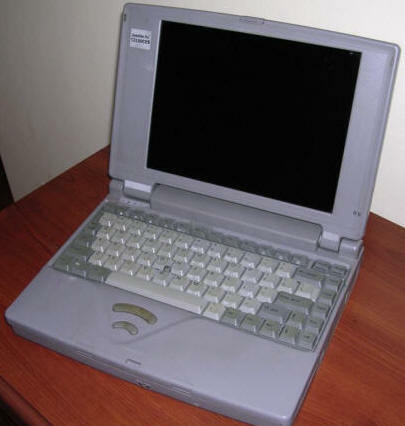 Toward the top of the line was the Toshiba Satellite, one of the first laptops to come with a built-in CD-ROM drive. The floppy drive, however, was external. This svelte beauty weighed a mere 6.9 pounds (credit: MCbx Old Computer Collection). You did know that "Mac" is short for "Macintosh," right (credit: Alexander Schaelss)? 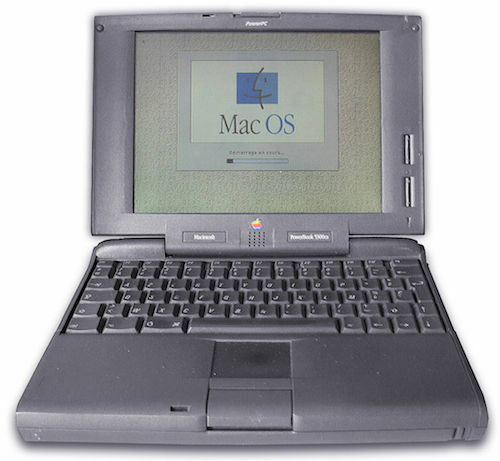 They also offered a few laptops, including the PowerBook 5300. This ain't your father's laptop. No, wait, maybe it is (credit: Serged). So what did we do on these primitive machines? Surfed the 'net, of course. The Internet had been popular since the late 1980s, but most of its use was for email and bulletin board services (BBS)—text-only communities that were the precursors to web forums. Although the World Wide Web had been around for two years, it wasn't until 1995 that HTML 2.0, the first formal HTML standard, was published. It was also the year the National Science Foundation dismantled NSFnet and replaced it with a commercial Internet backbone. How did we access the Internet? There were no cable or fiber optic lines coming into our homes for data. We had to dial in on a landline from our homes, using a modem that plugged into the telephone jack. In 1995, the 28.8 kilobits per second (Kbps) modems hit the market, but most of us were still using 14.4 Kbps modems. No, not gigabits or even megabits—kilobits. For comparison, the iPhone 6's WiFi speed can be as fast as 100 megabits per second (Mbps). Keep that in mind when you complain about how slow your mobile data is, Sonny Jim. And if someone else picked up another phone in the house while we were on dial-up, we got kicked off. The same thing would happen if we forgot to turn off call waiting and someone tried to call while we were online. Once online, we booted up either Netscape Navigator, Mosaic, or the new browser that launched in 1995, Internet Explorer. Internet Explorer 2.0 can't handle exploring today's Internet (credit: Microsoft). New search engines seemed to pop up everyday, but the most popular were WebCrawler, Lycos, and Infoseek. That's right — Google wasn't around yet. Larry Page and Sergey Brin began developing a search engine called BackRub with PageRank in 1995, but it wouldn't evolve into Google for another year. So where did we go on the World Wide Web in 1995? Well, there was Yahoo.com and eBay.com, both of which launched that year. Oh, and this brand new place to buy books called Amazon.com. And yes, it only sold books in 1995. 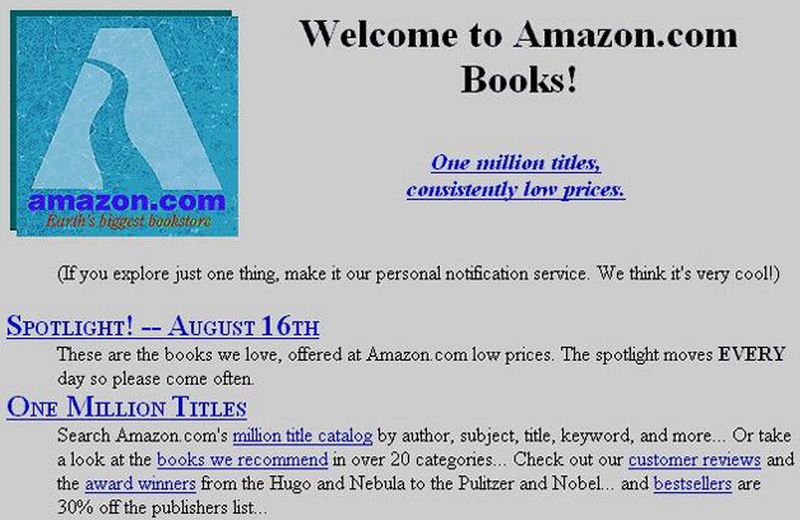 And it looked like this: The World Wide Web was very gray back then (credit: Business Insider). Yes, we could travel the world on the new World Wide Web. We just couldn't travel it on our phones. Mobile phone in 1995 were pretty terrible, but we thought they were "bodacious." (Yes, that is actually a thing we said in the 1990s.) They'd been available for about 10 years by then, but were nowhere near as omnipresent as they are today. Only 23 percent of Americans owned cellular phones in 1995! There were no smartphones, either; you could use your mobile phone to call people and — to a much lesser extent — text them. Forget surfing the Web on your phone; that was more than a decade away. Not only did mobile phones not have cameras in them, digital cameras themselves had barely crawled out of the primordial ooze in 1995. Most of us were still taking snapshots on 110 film and having them developed at the local Fotomat. 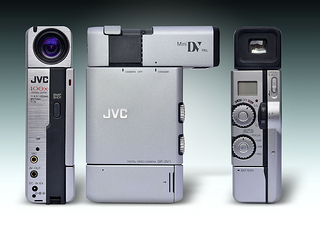 The only digital cameras I recall were the Kodak DC40 and the Apple QuickTake 100, but the Internet tells me there were others. 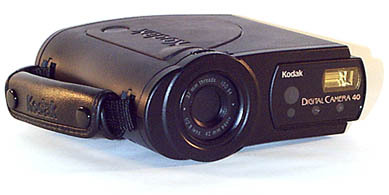 Behold, the 0.4 megapixel Kodak DC 40 (credit: www.digicamhistory.com). Hard to believe all of this — computer, modem, camera, video camera, phone — is now in one device that fits in our pocket. 1995 had some other technology firsts, and I would be remiss not to mention them. 1995 was the year IEEE1394, a.k.a Firewire, was introduced as a new standard for connecting devices. A successor to SCSI (pronounced "scuzzy"), Firewire’s fast data transfer speeds made it well suited for digital camcorders and hard drives. Iomega debuted its high-capacity "Jaz" and "Zip" drives. 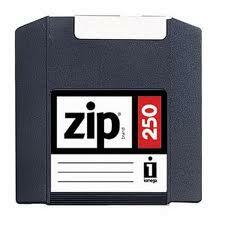 Anyone remember the Zip Disk? 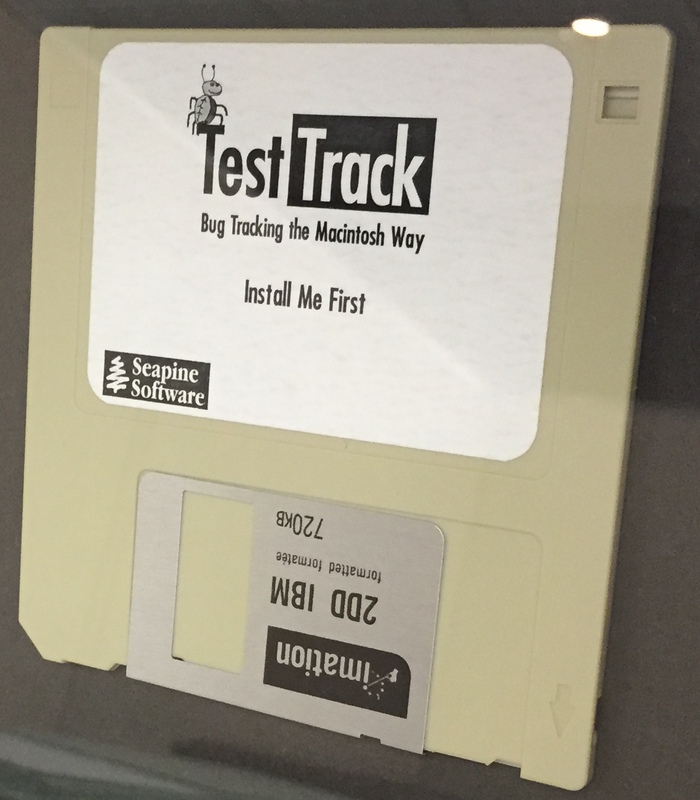 No, it's not just a big floppy disk. Really (credit: Internetguide). On December 5, 1995, IBM unveiled Deep Blue, a parallel computing system that would later beat world chess champion Garry Kasparov to become the first computer system to defeat a reigning world champion in a match under standard chess tournament time controls. Remember Microsoft Bob? Neither do I, but apparently it launched in January of 1995. The first E3 conference was held that year—in Las Vegas, naturally. Toy Story, the first completely computer-generated movie, was released in November. And we would never look at our old toys the same again. We're now living in a DevOps era. You can't keep developing software the same way you did in 1995. This blog post was written by Helix ALM (formerly TestTrack) founder Rick Ricetti.